All children must be toilet trained! We are pleased to offer you a variety of class options that best fit your schedule. Please understand that are requests are kept private and reviewed only by the program director. We will do our absolute best to accommodate requests. However, we can’t guarantee your request will be granted. Our staff is committed to offering your child developmentally appropriate opportunities to grow socially, emotionally, spiritually and intellectually. We look forward to a great year!!!! 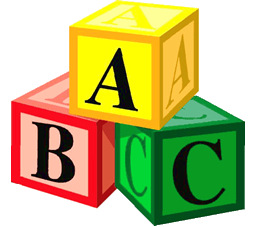 Building Blocks Preschool has my permission to print my child’s name, address, phone number, and our email address on a class list to be given to children attending the same class. Enter the letters and numbers.